Children’s Program: The Children’s Summer Reading programs included several fun activities and events. 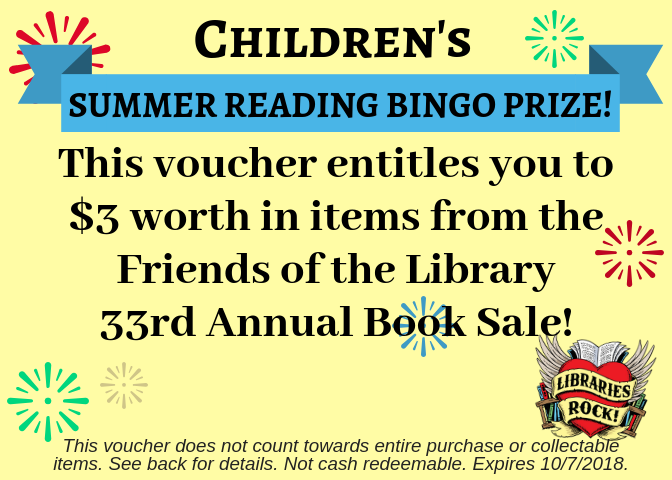 The Summer Reading Kick-Off event and the Friends of the Library Children’s Book Sale introduced the program at the beginning of the summer. 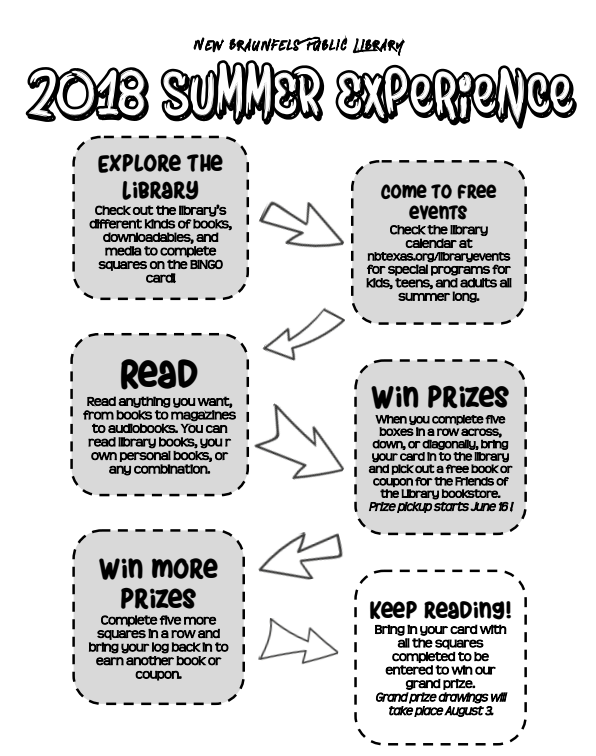 Programs held throughout the course of Summer Reading included storytelling, live animal shows, musical guests, magic shows, puppet shows, and the “1,000 Books Before Kindergarten” program. For children, we had 833 kids complete at least level one. Compared to 366 kids the year before; we increased participation by 127 percent! Teen's Program: Some summer teen programs included Anime Club, Art Afternoons and DIY crafts. Teens and tweens were also given the opportunity to participate in a Reading Buddies program where they were partnered with a younger child to help those children read. Adult Program: Adult library patrons were given the opportunity to complete reading logs for a chance to win tickets to places including the San Antonio Zoo, San Antonio Botanical Gardens, Witte Museum, and the Bullock Texas History Musuem in Austin. Other prizes included Kindle Fires. 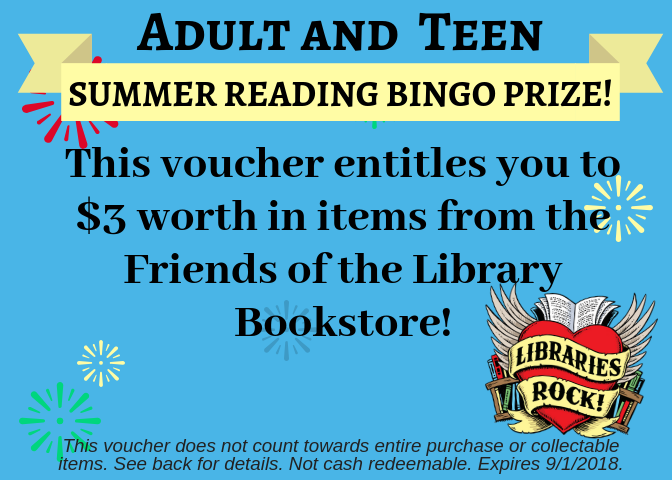 Last year, we had 151 people who logged at least some minutes, but only 63 people redeemed any tickets for prizes. This year, we didn’t do registration, and we had 144 participants who received at least some prize. 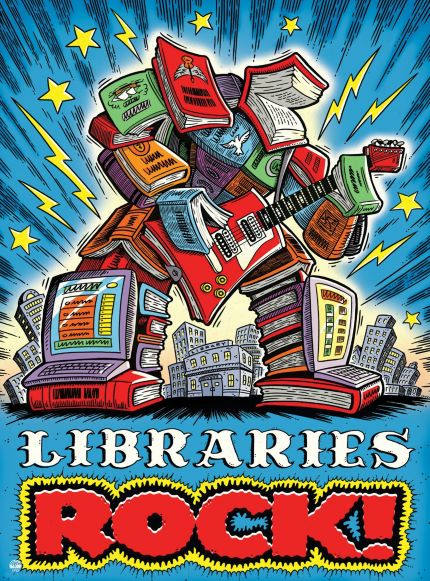 The New Braunfels Public Library (NBPL) saw exemplary attendance from patrons for the 2018 Summer Reading Program. 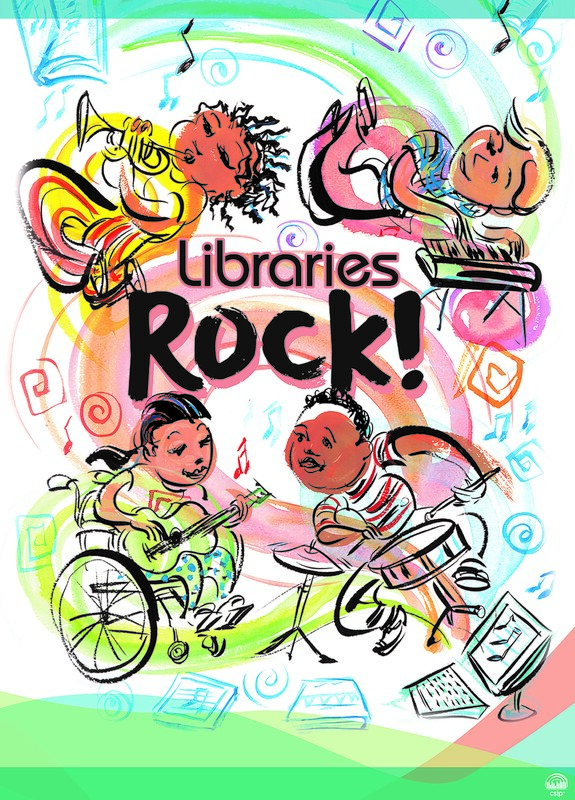 The Summer Reading theme this year was "Libraries Rock!" 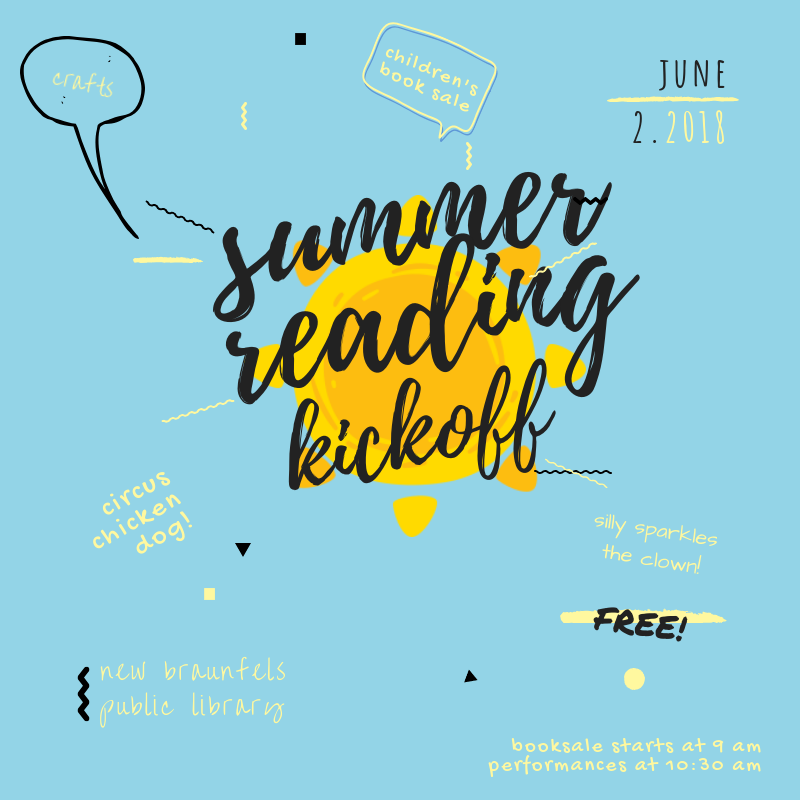 NBPL offered specialty reading programs including Summer Reading, reading buddies, and events for all ages in addition to regularly scheduled programs. 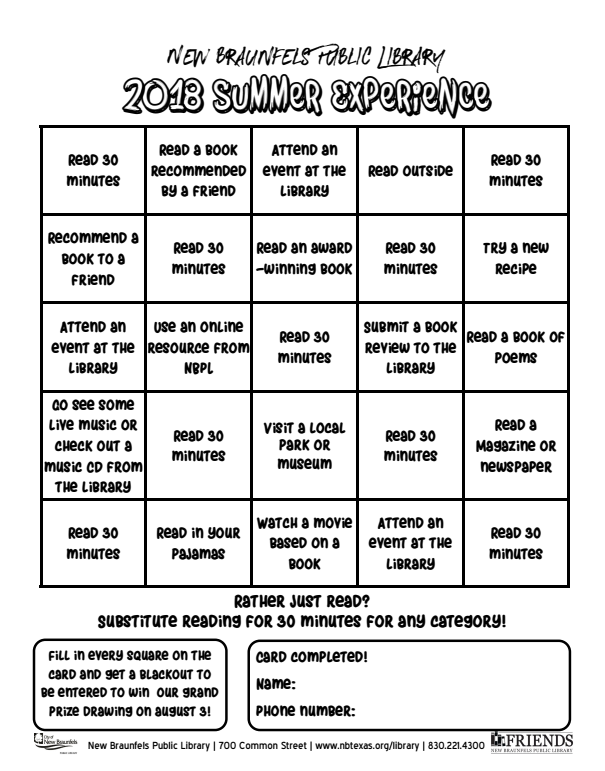 This year the library's goal was to increase participation rather than focus on counting minutes, which we did to overwhelming success. The new format was a paper bingo card that was the same for all ages. Different prizes were given for different age groups, but patron feedback indicated they really liked the fact that all ages had the same sheet and that families could participate together. All patrons were also given the chance to win a free book and T-shirt. 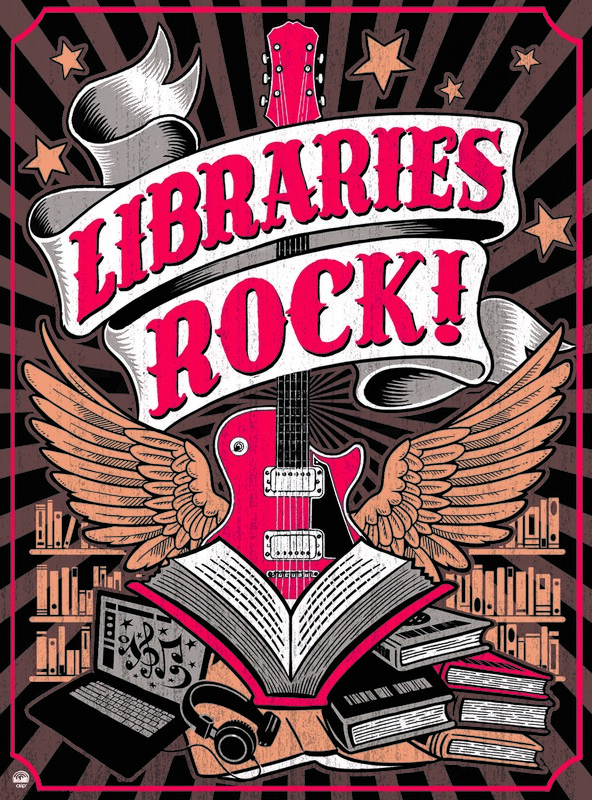 Overall, 2018's Libraries Rock! Summer Reading had great attendance and participation. Patrons were happy with the prizes awarded and loved attending our many programs.